It’s rare that I get a new client asking for ways to improve on what they are already doing unless there is some sort of ‘pain’. That pain could be an actual pain like joint issues or headaches but it’s usually related to digestion. Our digestive tracts are working nonstop throughout the day and even while we sleep. For that reason and because we are all pretty stressed, our society is plagued with gut health issues. For some it’s stomach pain and nausea. For others it’s constipation or diarrhea. The list goes on. Any of these can create fear compounding the problem. My client, Jane, now 35 years old, came to me with severe heartburn. It started when she was 26 years old and was affecting every aspect of her life. She was unable to eat a healthy diet and her social activities were limited. It was difficult for her to focus at work due to the constant pain in her chest. We started by reviewing her daily food journal. We made a few changes from the start to limit carbohydrates and add in more cooked vegetables. She struggles with weight and was avoiding all fats until I explained to her that healthy fats – butter and dairy fat, animal fat, fatty fish – actually help her hormones to work better reducing weight. She changed what she could from the start but was very tentative because so many foods, even whole foods, made the heartburn worse. 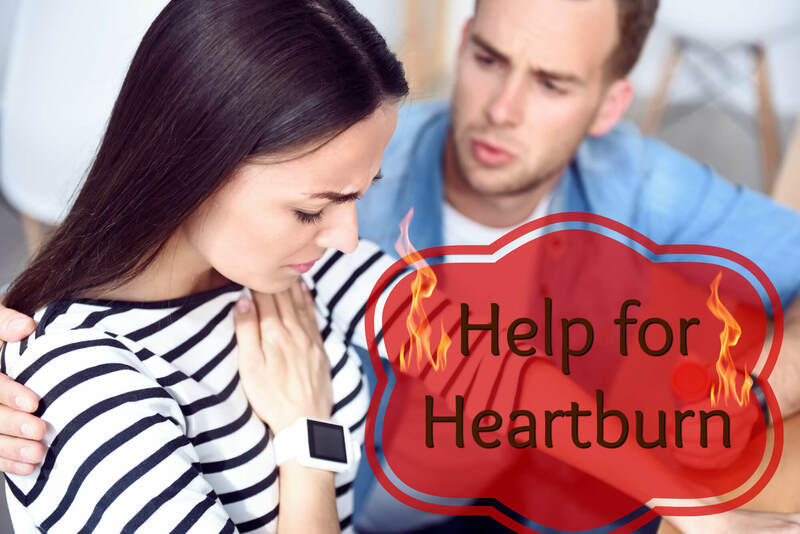 One of the biggest issues causing heartburn is low stomach acid. That’s right, low stomach acid, not high stomach acid. It’s true that partially digested food is sometimes pushed back up the esophagus causing that burning sensation but not because there’s too much acid. The food comes back up instead of going down to the small intestine because there is too little hydrochloric acid in the stomach to complete the job. Food sits too long and bubbles up. To address this, I asked Jane to take 1-2 teaspoons of apple cider vinegar mixed in 4 ounces of water about 10 minutes before meals. I also recommended a hydrochloric acid supplement. 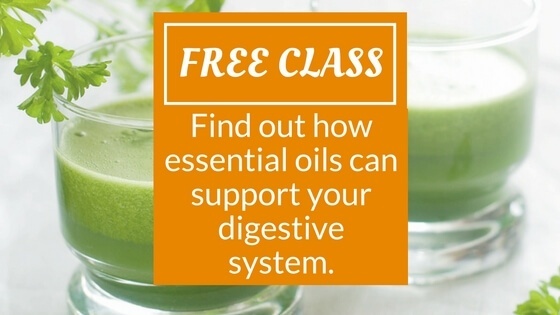 This is a great short term option to improve digestion instantly. So the next question you should be asking is ‘why would her body just stop producing the correct amount of stomach acid?’. Well, that has to do with stress. We must be in a relaxed state in order to digest food. Our nervous system is either relaxed (parasympathetic state for digesting food, resting and sleeping) or ready to fight or run (sympathetic state for driving, working, running from danger, arguing with others). When life gets crazy, we get stuck in that sympathetic state and it’s difficult to digest our food. I worked with Jane to find and release anything in her life, present and past, that was contributing to the stress she felt. After the first session, the heartburn disappeared for 3 days. She was amazed that she could be free of it after 9 years. We cleared more in the second session and the heartburn stayed away for 6 days. After the third session, her heart burn was gone for good. The primary issue in Jane’s case was stress. After that was cleared, she was free of heartburn and able to enjoy a healthy diet which has allowed her to shed some weight, have more energy and enjoy a more active and fulfilling social life. She is more focused at work and optimistic about the future. It’s so amazing to be a part of that aha moment when a client really gets the connection between emotions and physical symptoms. They realize in an instant how much control they actually have over their own health.